The Austrian ski villages of Brand and Burserburg may lie four kilometres apart, but they are linked by cable car and share ski conditions that attract excited visitors every year. While Burserburg is the quieter of the two and perfect for families, nearby Brand provides a buzzing nightlife, meaning there’s something for everyone. Both Brand and Burserburg can be found within the same valley in the Voralberg region, but are a little different in terms of vibe and the demographic they cater to. The family-friendly facilities in Burserburg are second to none, with many of the accommodation choices having accreditation to attest as such, but early bedtimes mean that it does not have the same nightlife as Brand. The selection of facilities in Brand are able to cope with many different types of skier and groups will find plenty to do in the evenings. They will also find a large choice of accommodation, from chalets to hotels and everything in between. The ski season at Brand and Burserburg runs from December to April each year. The relatively low altitude of the valley compared to other ski resorts means that artificial snowmaking facilities tend to be employed on around 75 per cent of the groomed terrain. You can therefore be confident that the pistes will be ready for you to schuss down. When it comes to skiing, Brand and Burserburg are best for beginners and intermediates, which is why they’re so popular with families. 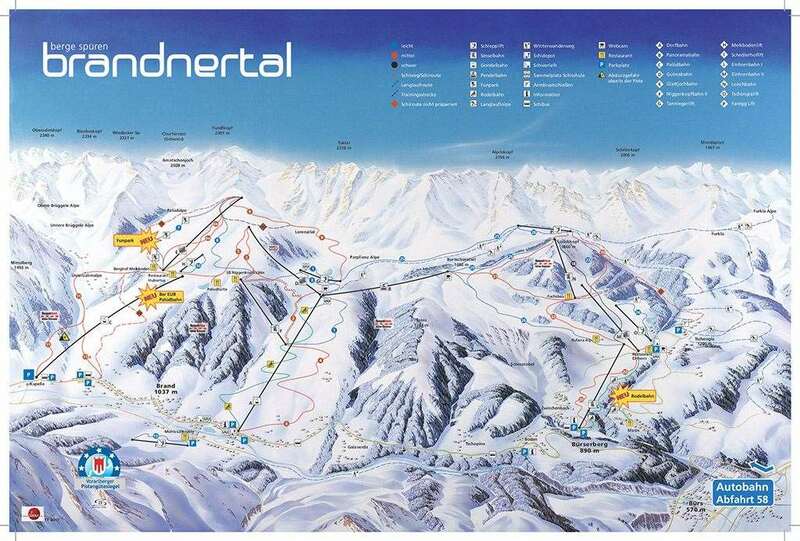 Each of the villages has its own ski area, but it’s easy to go between them via cable car or an easy blue-rated piste. 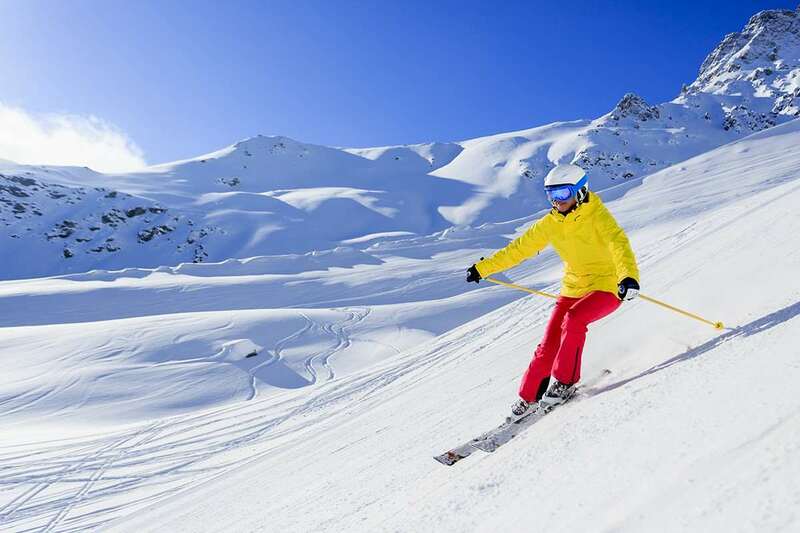 In total, the entire resort boasts 22 kilometres for beginners, 30 kilometres of intermediate terrain and just three kilometres that could be described as advanced. If you’re determined to really test yourself, then going off-piste is the best option for the most experienced skiers. If apres ski is your priority, and why not, as it is an important part of a ski holiday, then Brand has you well covered. Heuboda is likely to be your first stop, as it is located at the base of the Dorf lift, so you can come straight off the piste and enjoy some downtime with your fellow skiers in a traditional apres ski environment. For a real treat, head to Restaurant Brandner Hof, which has been serving up fine food in the region for more than 25 years. As well as delicious dishes, you can feast upon a stunning view of the Rhatikon Mountains from the eatery’s panoramic balcony. The closest airport to Brand and Burserburg is in fact not in Austria, but over the border in Germany. Friedrichshafen Airport lies 90 kilometres away from Burserburg and therefore takes around an hour to drive to in good conditions.